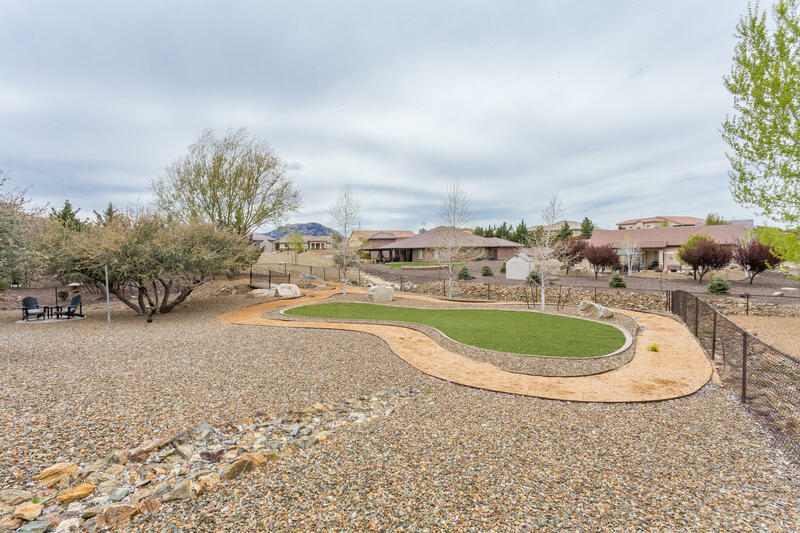 Directions: From Pioneer parkway, turn onto Symphony into North Pinon Oaks. 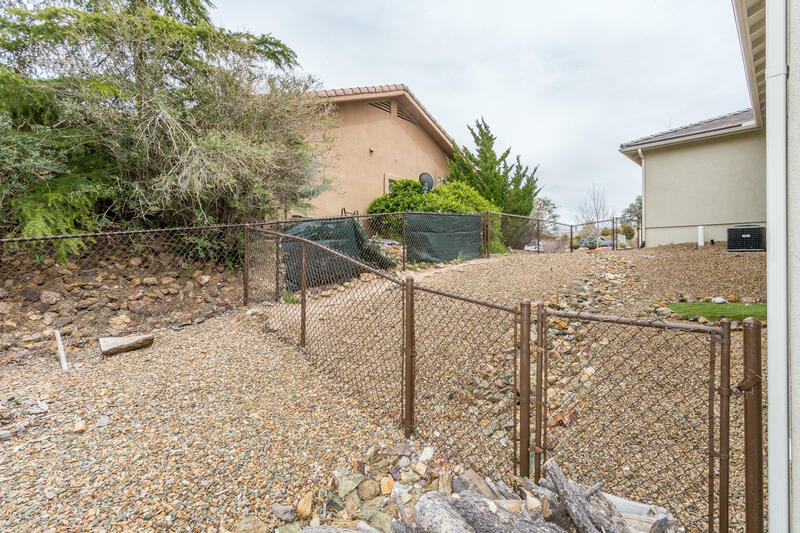 Right onto Cayenne and right onto Sesame st. to sign on the left. 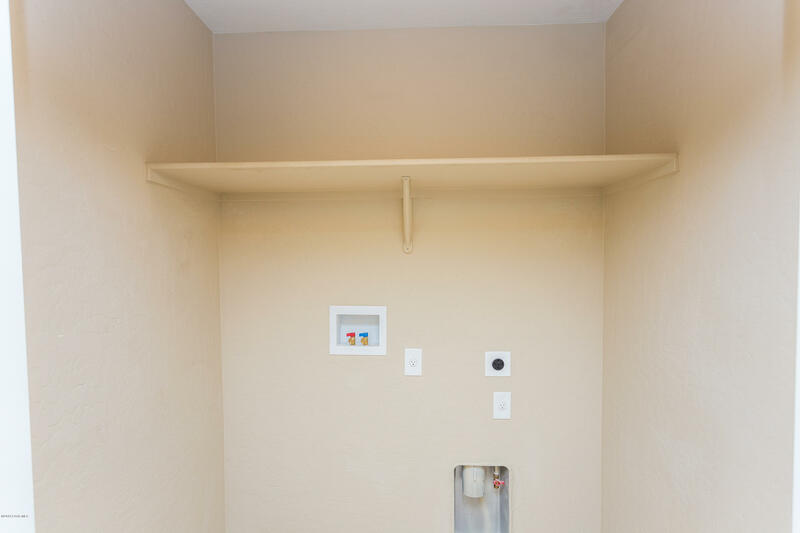 quarters. 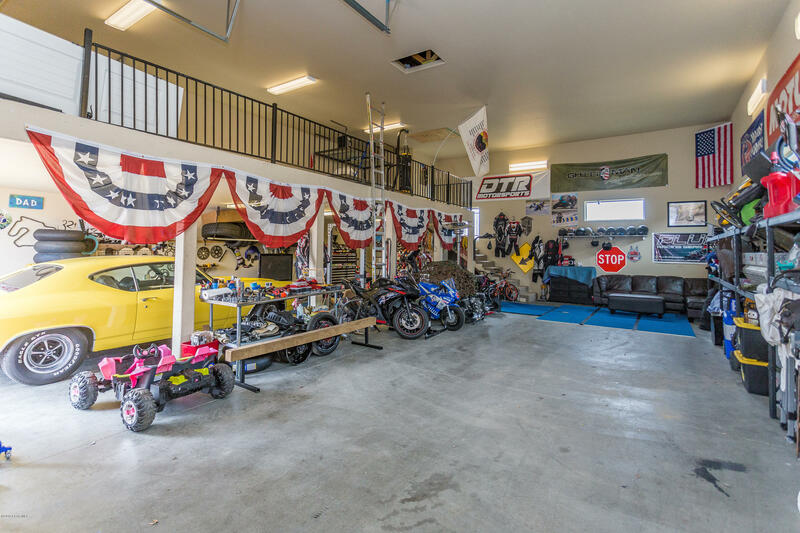 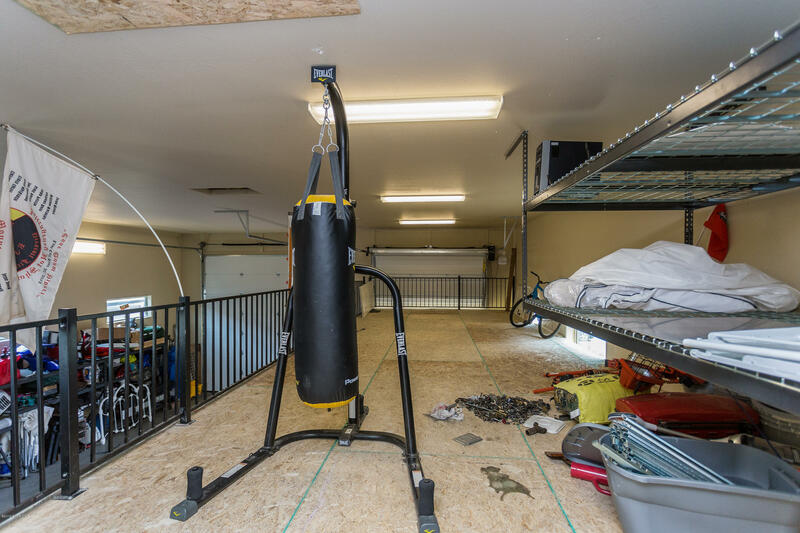 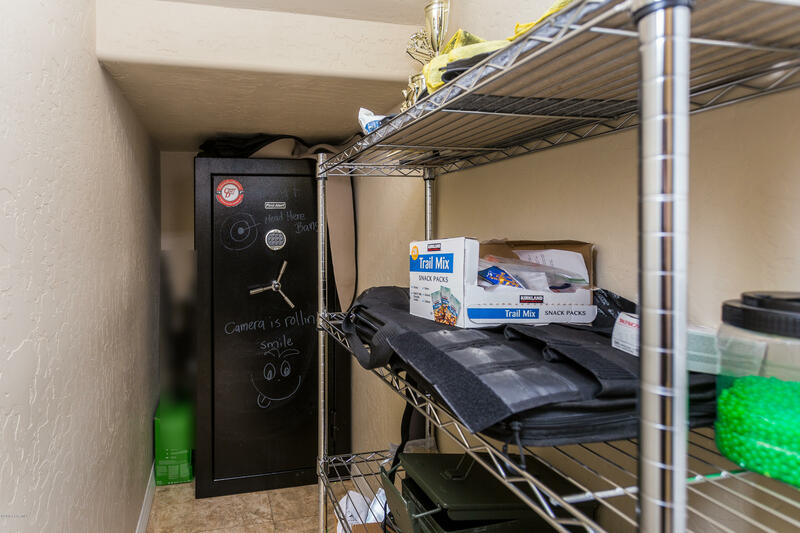 Bring your RV or Cars as this garage could hold 6+ cars and easily take a lift or two. 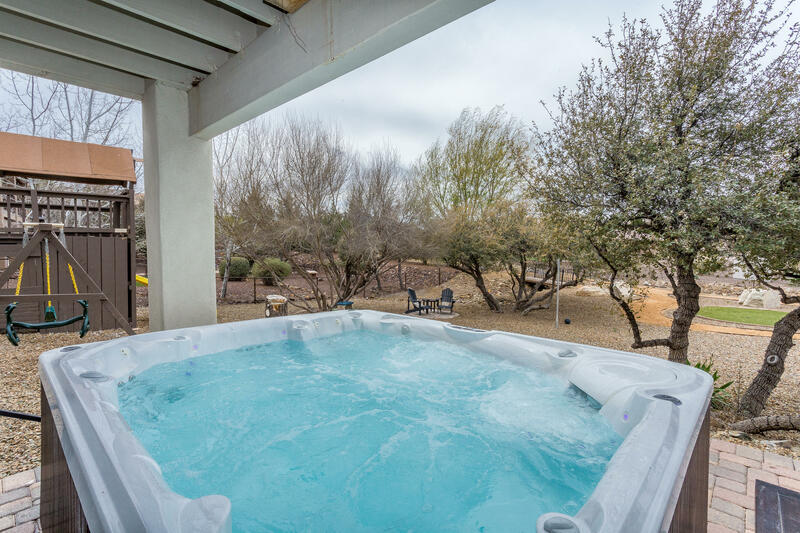 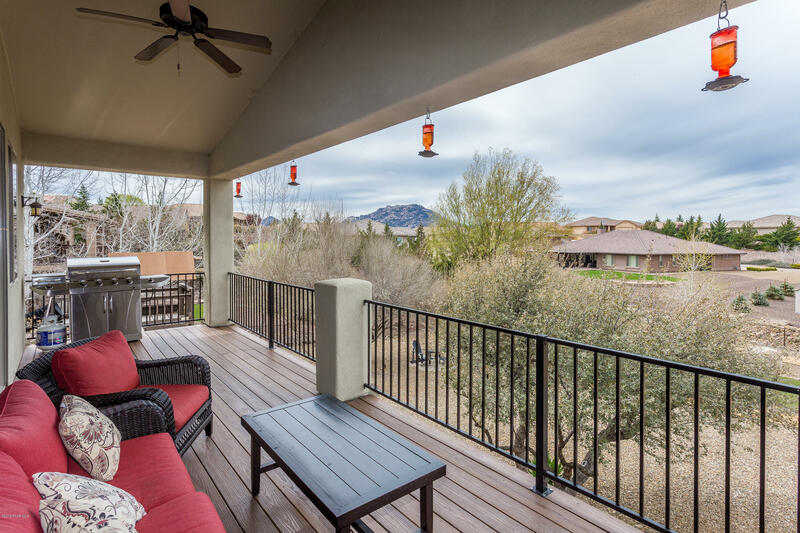 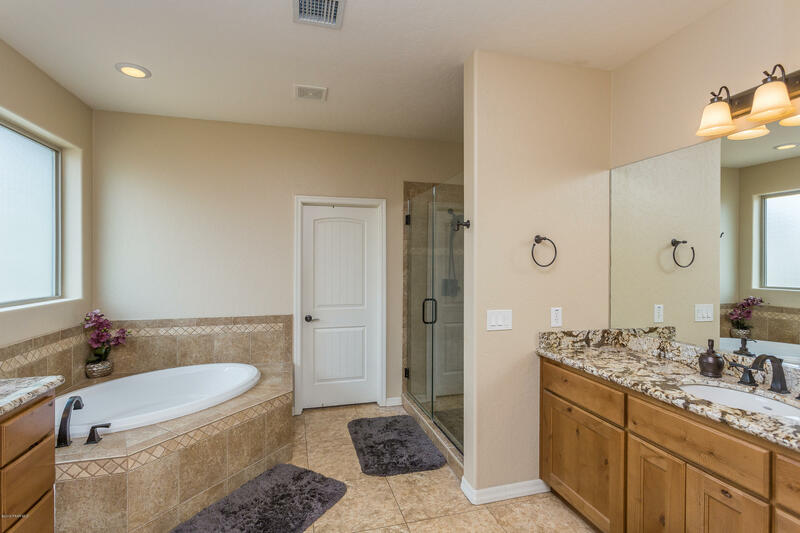 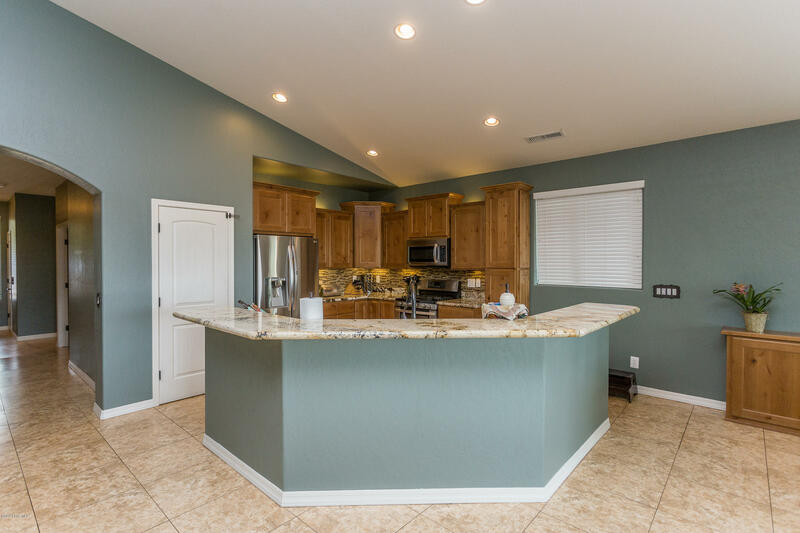 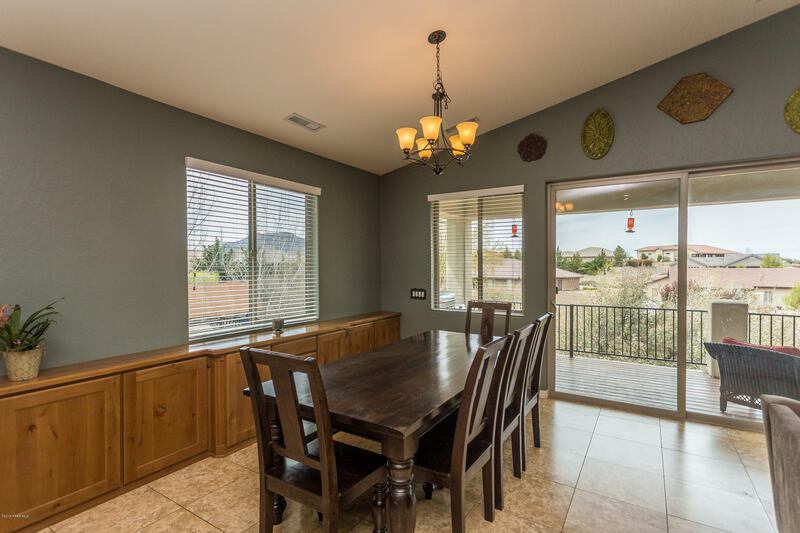 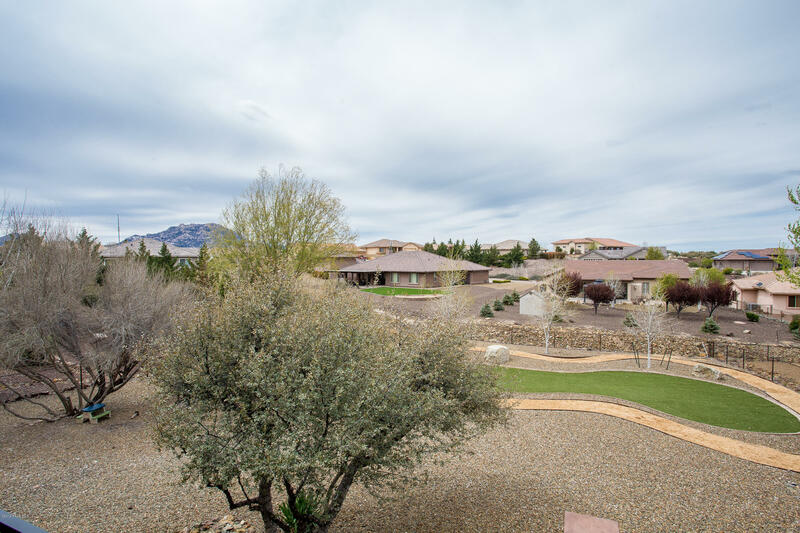 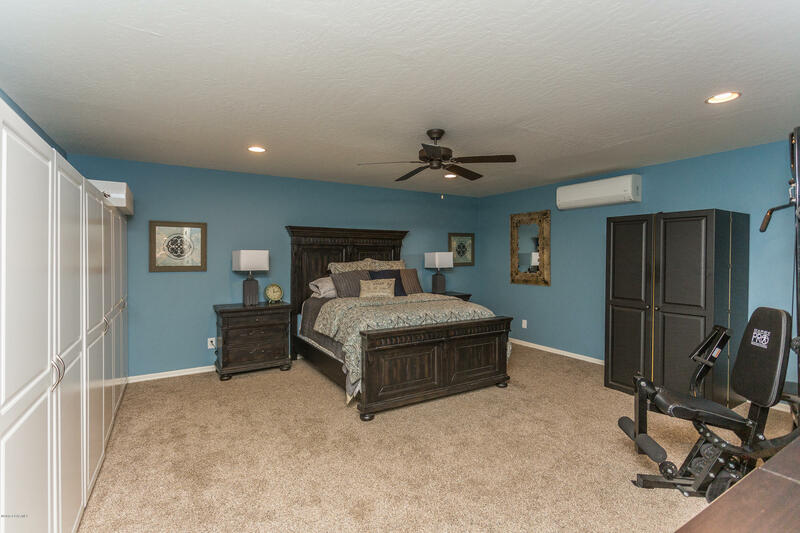 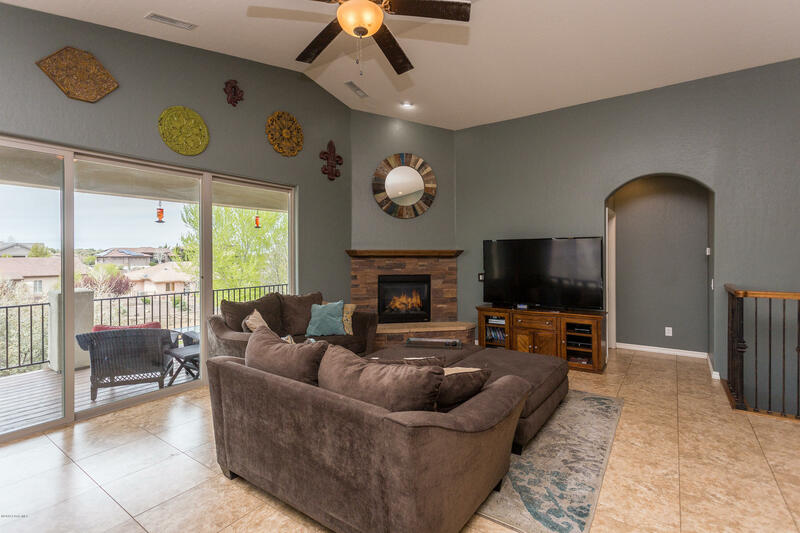 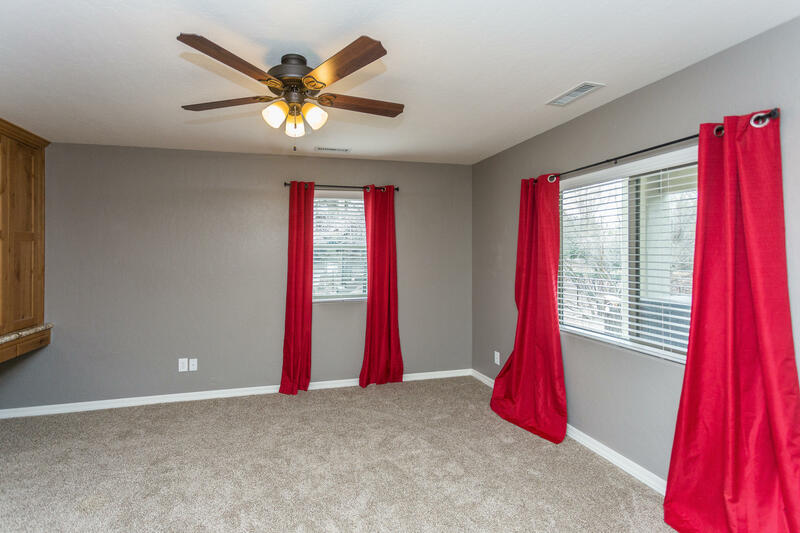 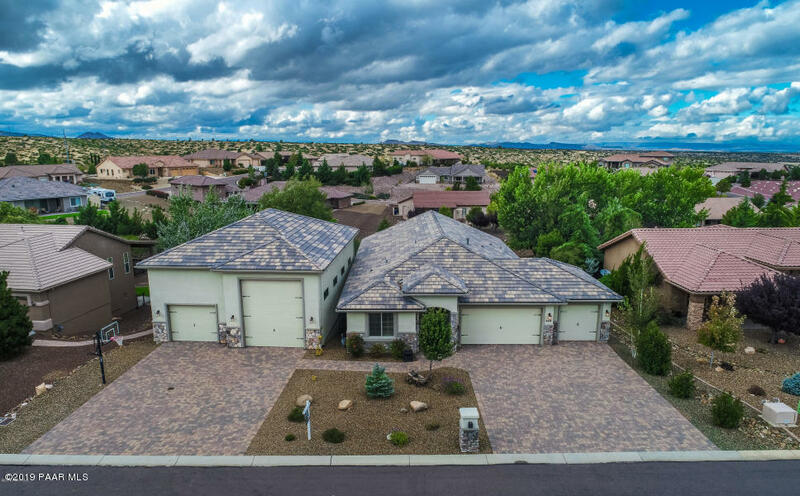 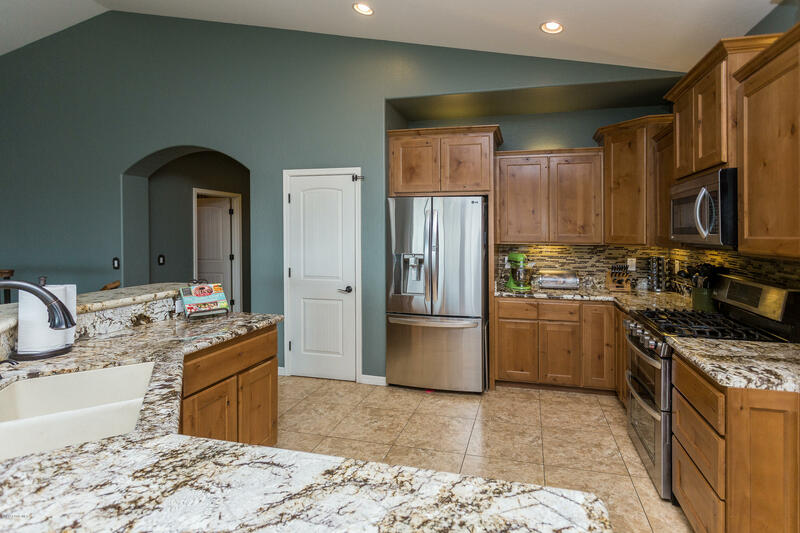 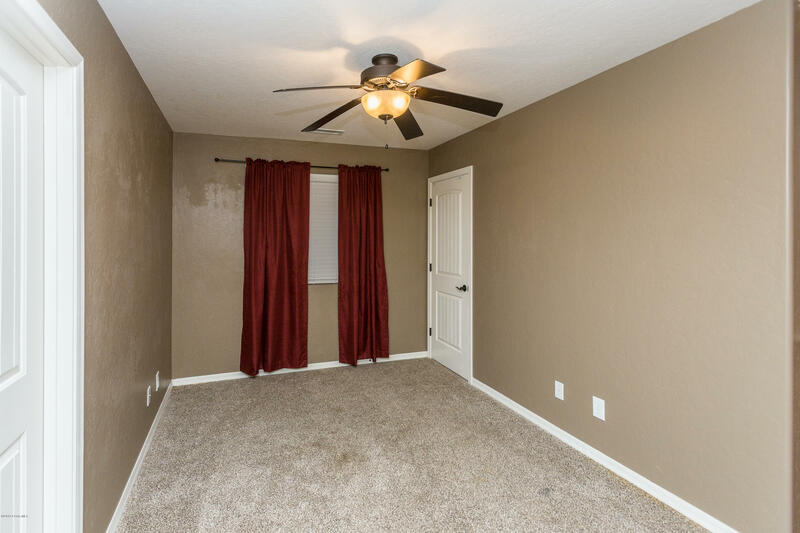 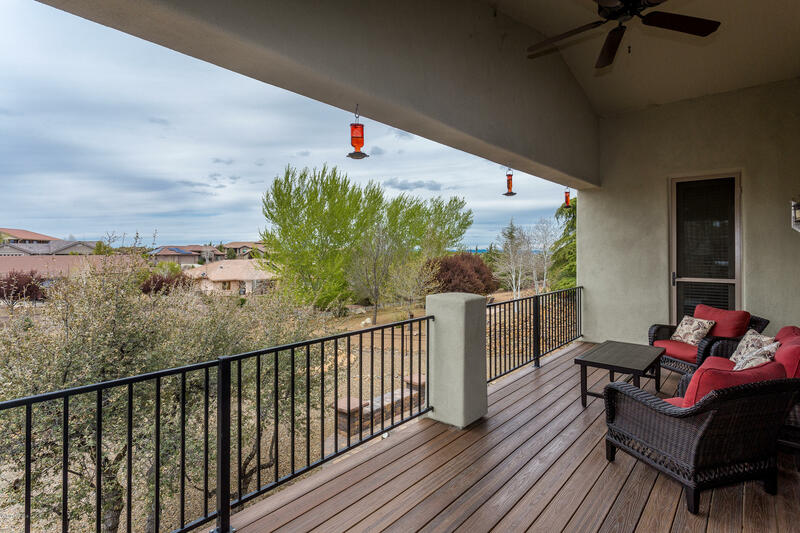 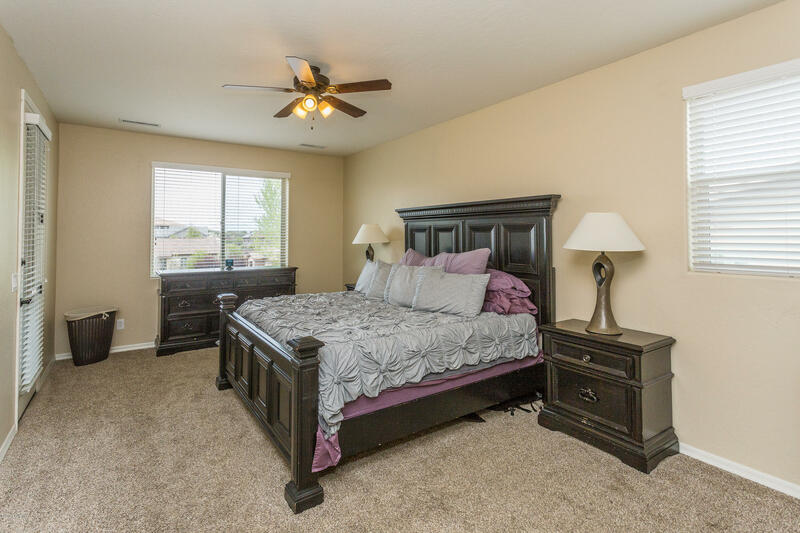 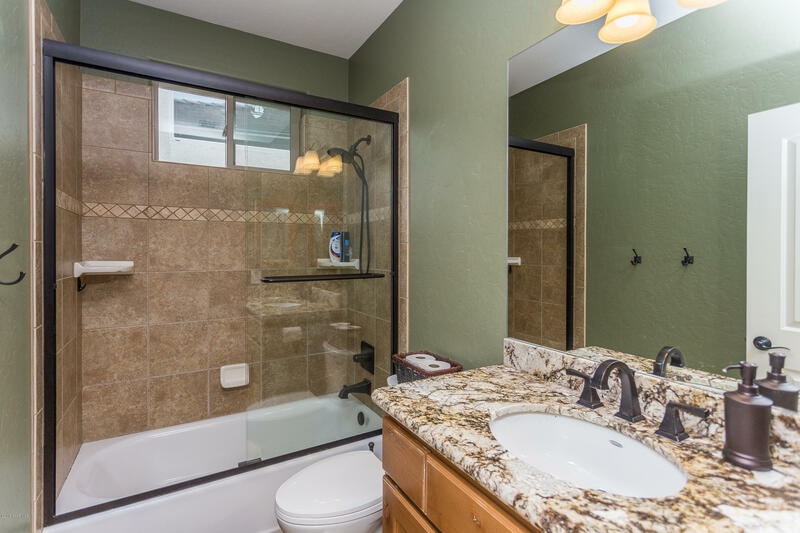 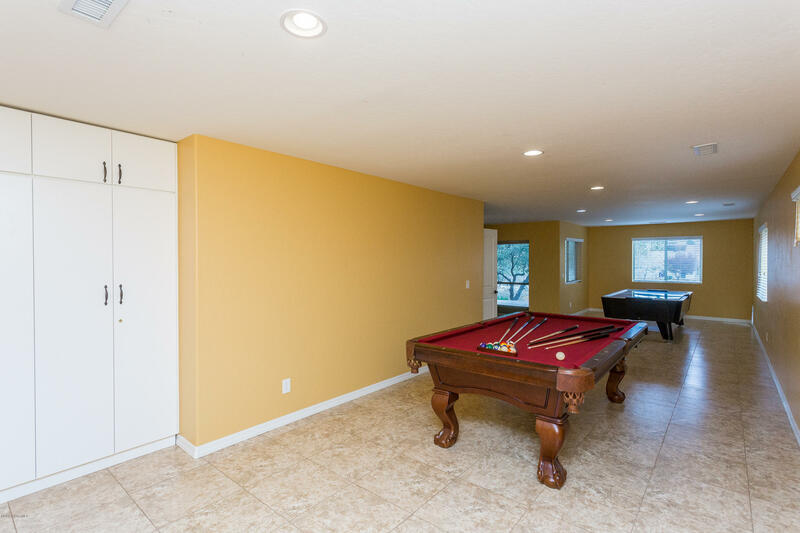 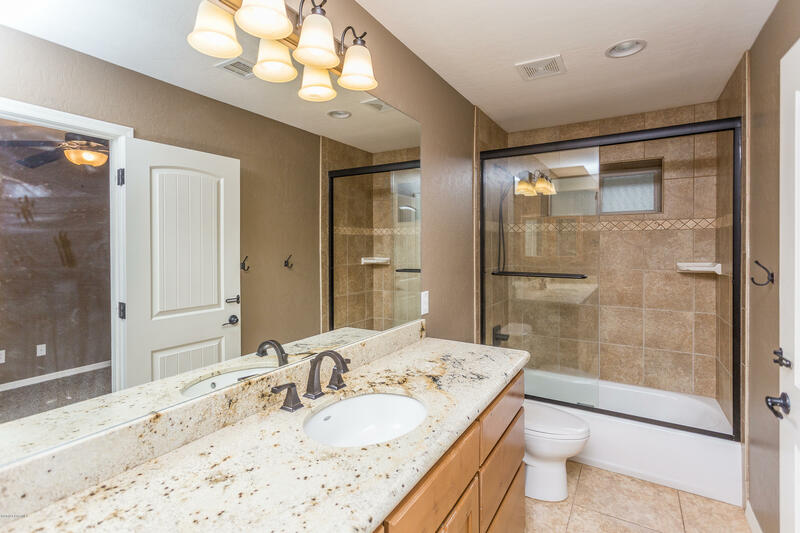 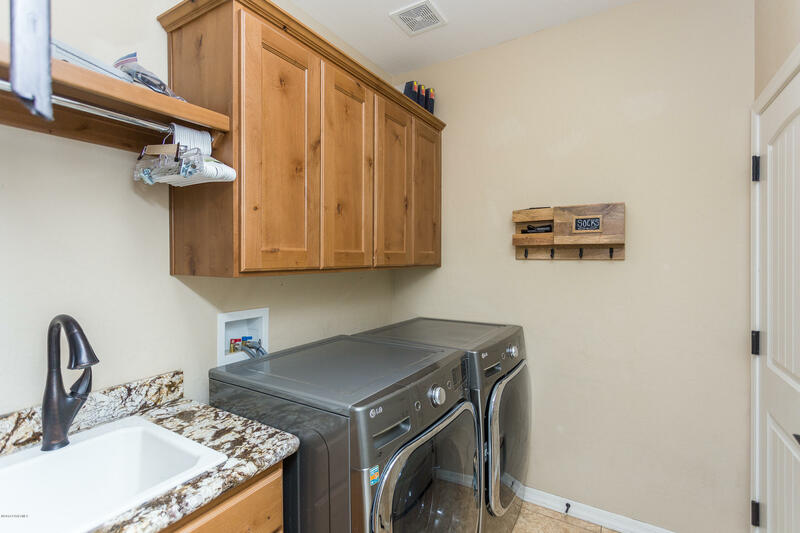 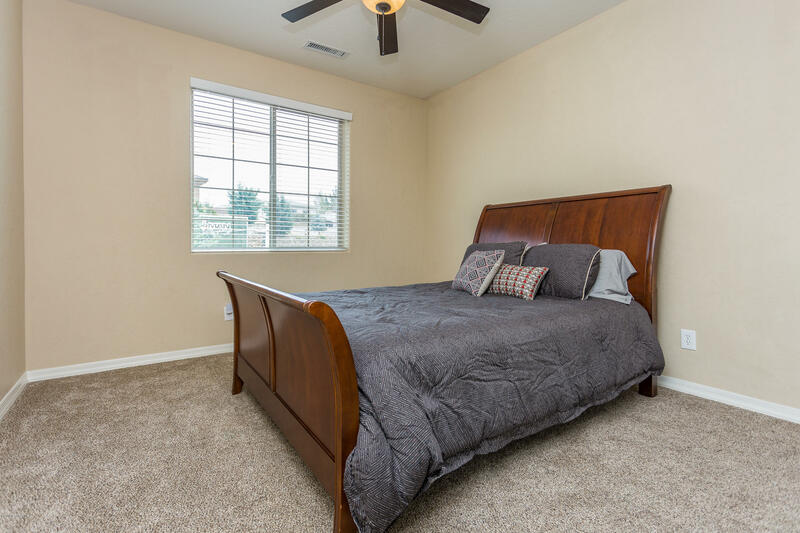 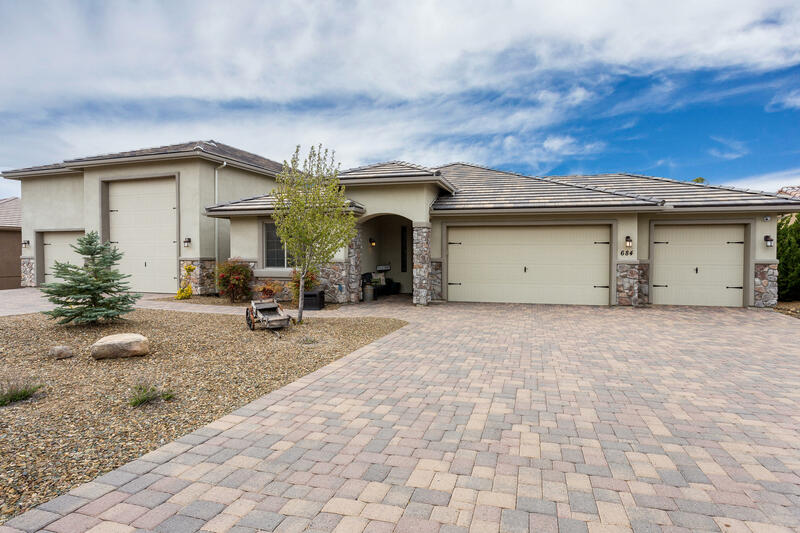 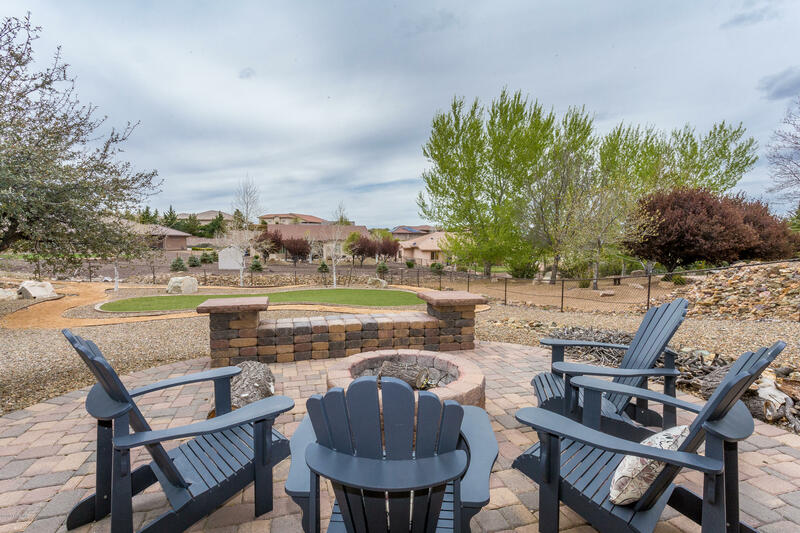 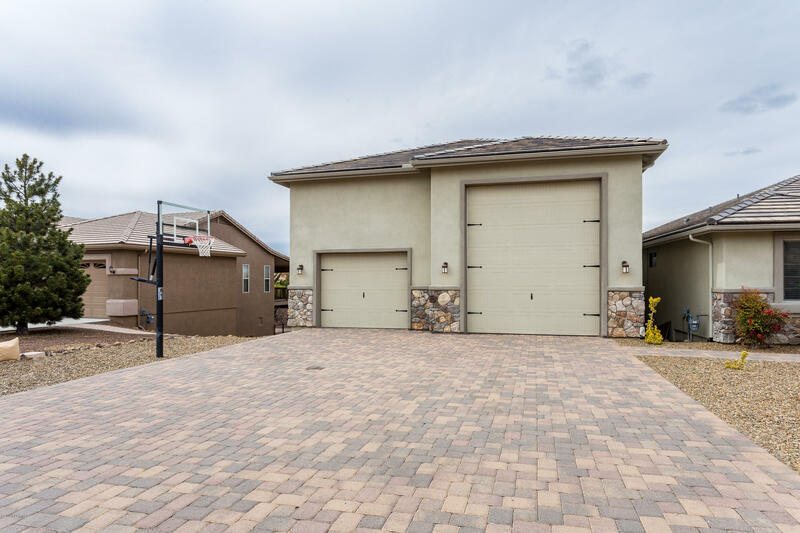 With an awesome view of Granite Mountain out of the great-room, kitchen, nook and master or on the back deck you will fall in love with this home.